This beautiful new home does ranch-style just right! A welcoming, covered porch entry leads back into an open layout showcasing a breakfast nook, a great room with a fireplace and an impressive kitchen with a walk-in pantry and extended center island. The master suite is adjacent, and offers an oversized walk-in closet and a private bathroom with a luxurious walk-in shower. 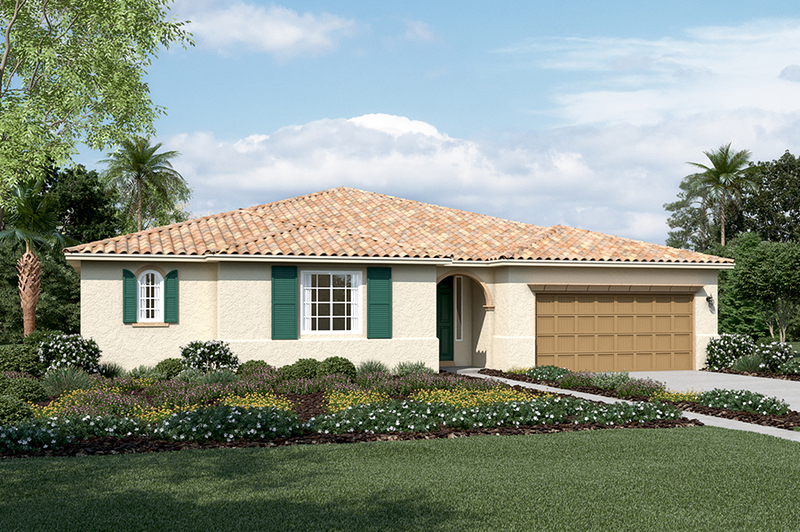 Enjoy both a covered courtyard and an extended covered patio, accessible via center-meet sliding doors in the dining room, great room and master bedroom. Additional highlights include 8' doors throughout the home, a 2-car garage, and a fourth bedroom and third bathroom in lieu of the tandem garage and powder room.